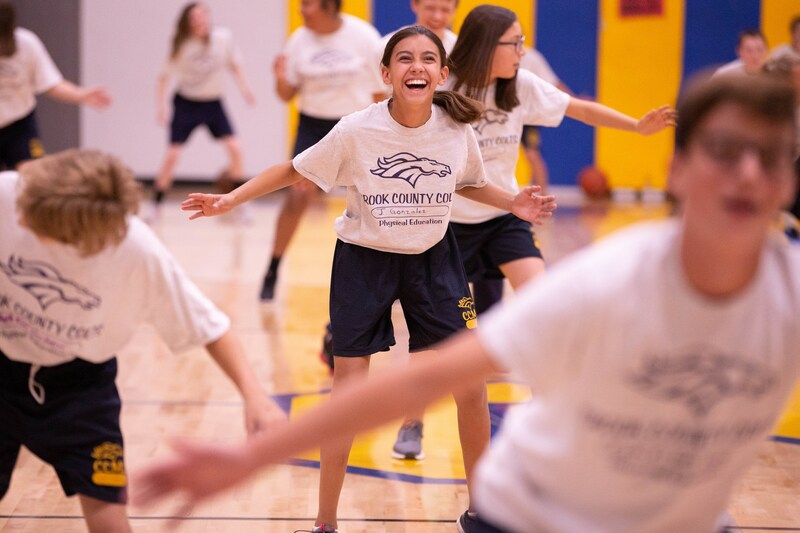 Improve fundamental skills, build teamwork and learn about healthy and active lifestyles at our public camps and clinics, presented by Nike. 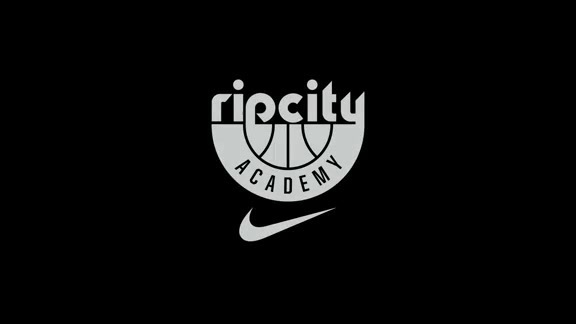 Rip City Academy presented by Nike is designed to partner existing Youth Basketball Leagues with the Portland Trail Blazers. 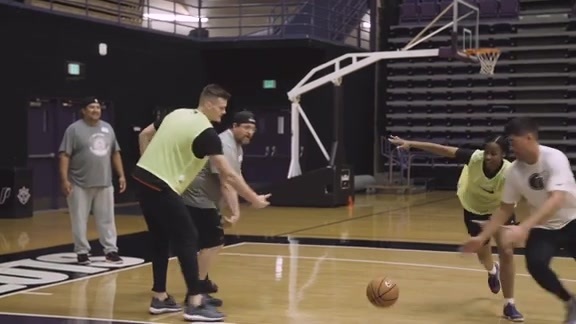 The Rip City Academy league provides athletes with exclusive Trail Blazer experiences and opportunities to grow their love of the sport while having a positive early experience playing organized basketball. 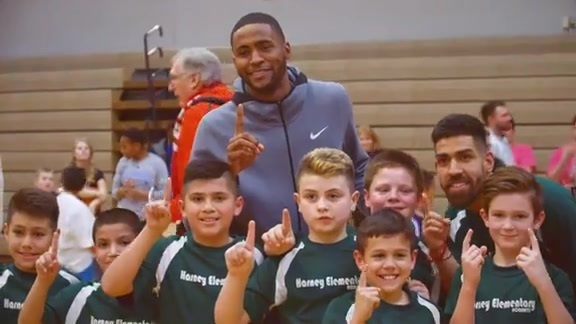 We are proud to staff experienced youth coaches from our region on our Youth Basketball Coaching Roster. 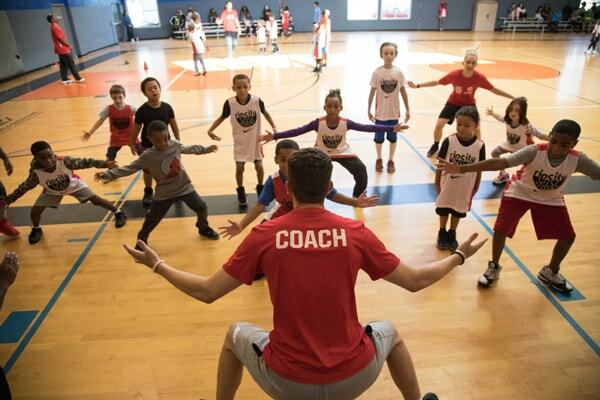 Our coaches are passionate about youth development in basketball and work to create positive experiences for youth in the sport and improve fundamental skills to get them to the next level of play. 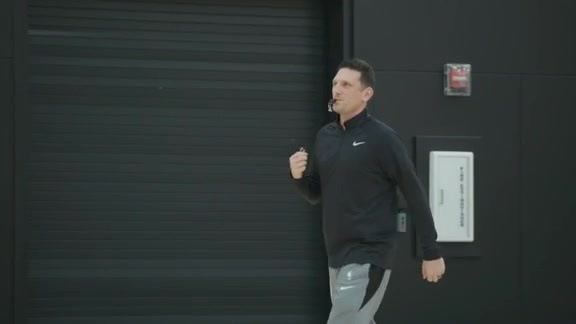 Meet our coaches today! 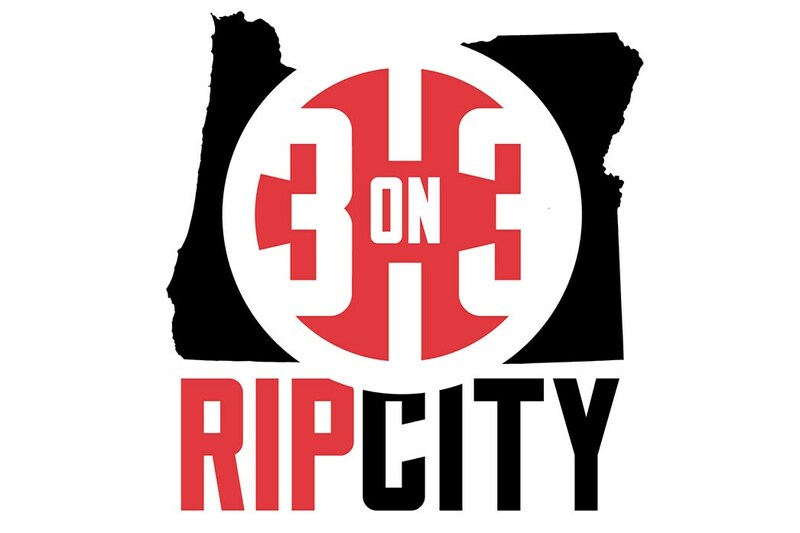 The Rip City 3-on3 basketball tournament is Portland’s premier 3-on-3 tournament for players of all ages, abilities and skill levels. 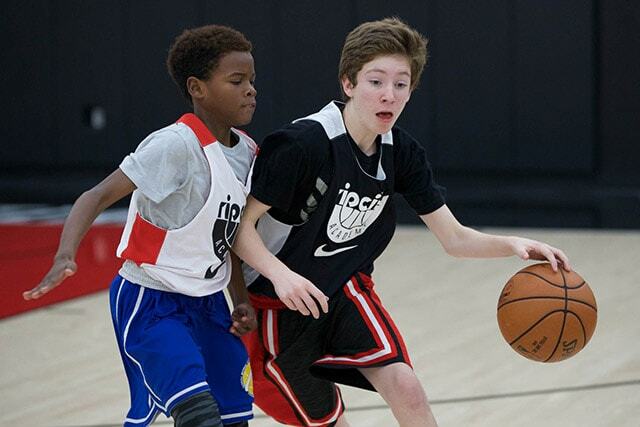 Join a weekend of festivities including Nike Clinics, 3-point shooting contests and a youth skills challenge. 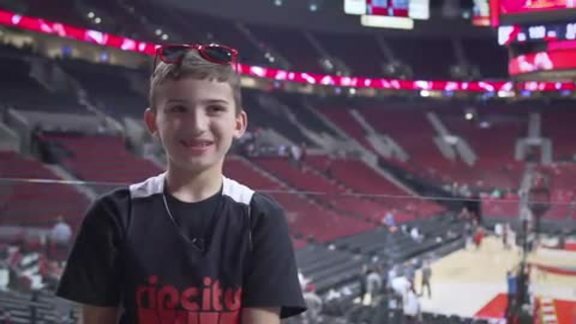 Every team member receives a ticket to a Trail Blazer game all while benefiting the Trail Blazers Foundation! 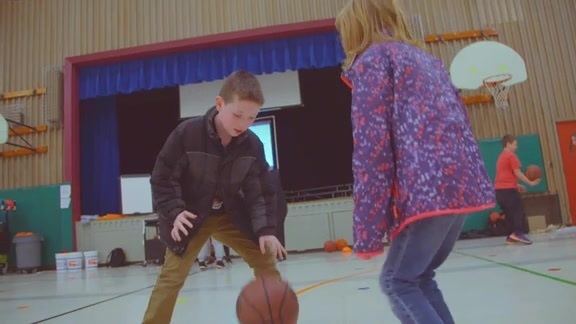 The Trail Blazers PE Program presented by Nike provides equipment, activity guides and hands-on training to physical education teachers in local schools that have limited funding for their PE programs. 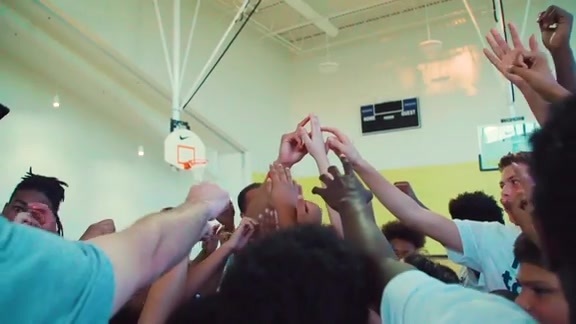 Our goal is for youth to have positive early experiences with basketball in school. 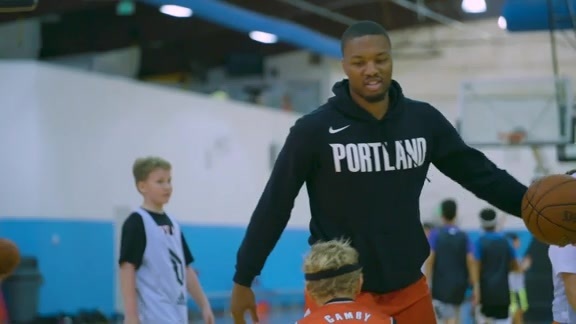 Dame is for the children. 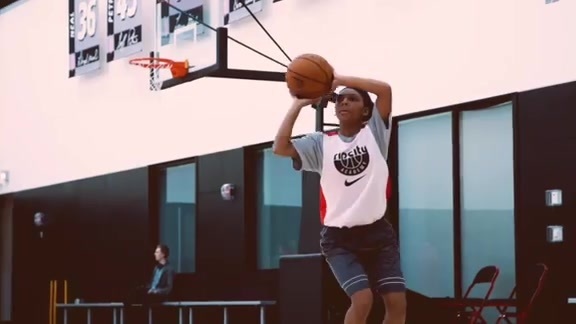 The Rip City Academy presented by Nike is a community driven program designed to help provide kids the opportunity to grow their love of the sport and have a positive early experience playing in organized leagues. 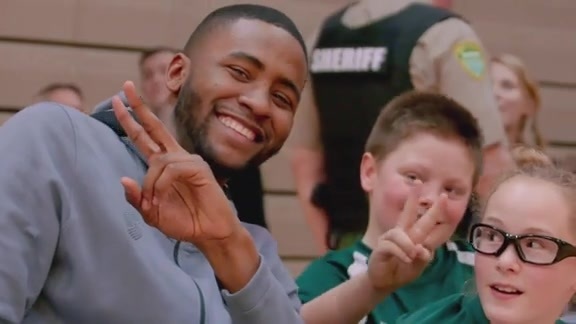 Earlier this season, Maurice Harkless, Pat Connaughton, and the Trail Blazers game night crew joined Nautilus Cares for a surprise takeover during the championship game of the Clark County Activities League youth tournament. 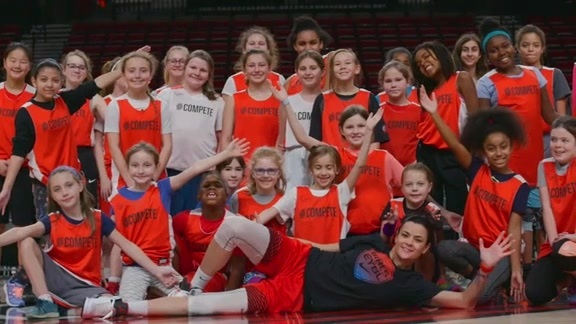 Over the holidays, the Trail Blazers teamed up with local nonprofit Girls Inc. to provide a clinic to young athletes in the Portland area, teaching them teamwork and leadership skills to help them be successful on and off the court. 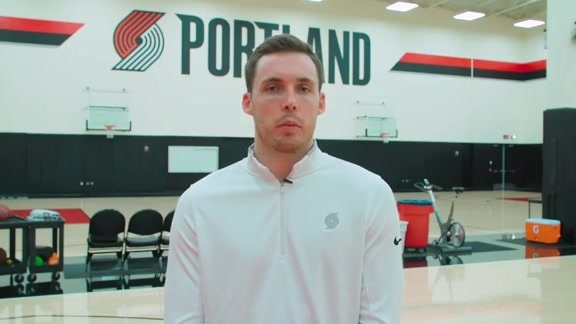 Pat Connaughton and Jake Layman recently took part in a Rip City Academy training day to work with youth basketball players from the Portland area and give them a tour of the Trail Blazers practice facility. 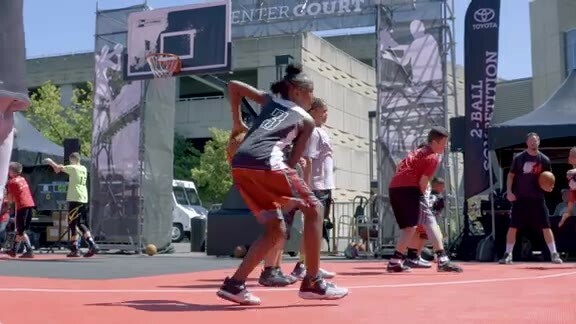 The Rip City 3-on-3 basketball tournament is Portland’s premier 3-on-3 tournament for players of all ages, abilities and skill levels. 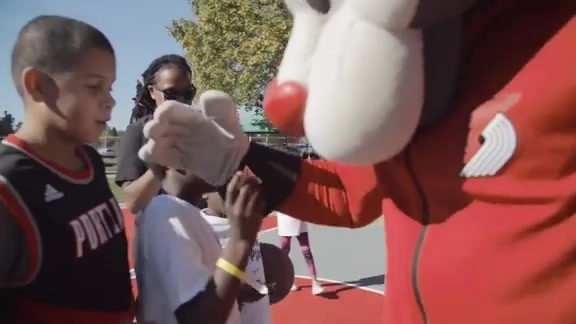 Watch the 2017 recap of the weekend festivities. 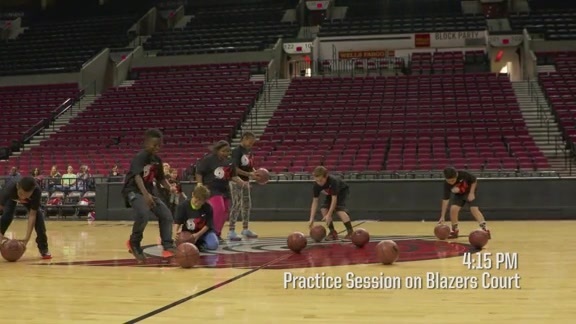 The Trail Blazers hosted a group of kids at the Practice Facility, simulating an NBA Draft then coaching individual teams in 3-on-3 games. 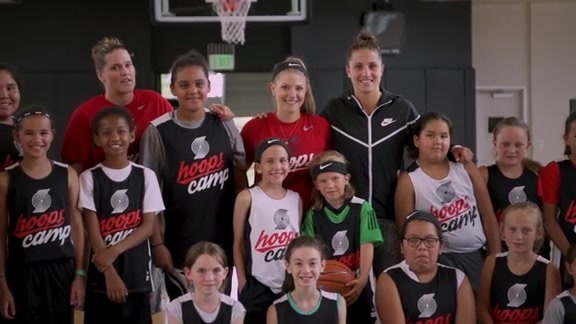 In partnership with Girls, Inc. and Nike, the Trail Blazers hosted their first-ever all girls Hoops Camp last month in Beaverton. 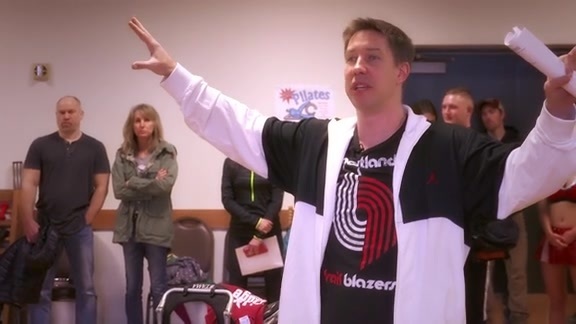 In partnership with Nike, the BlazerDancers, Stunt Team, PA announcer and many other Trail Blazers staff take over the game operations of a youth basketball game! 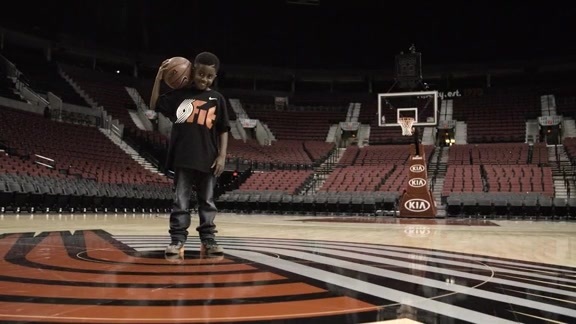 Trail Blazers team with Nike to take Youth Basketball to new heights in Portland. 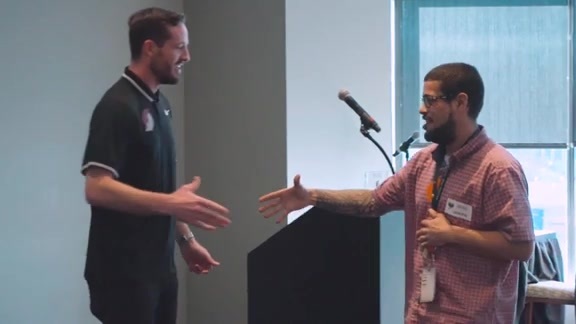 In an effort to promote active lifestyles as part of the Trail Blazers' social responsibility initiatives, the team welcomed over 40 middle school players to its practice facility for the launch of the Rip City Academy.